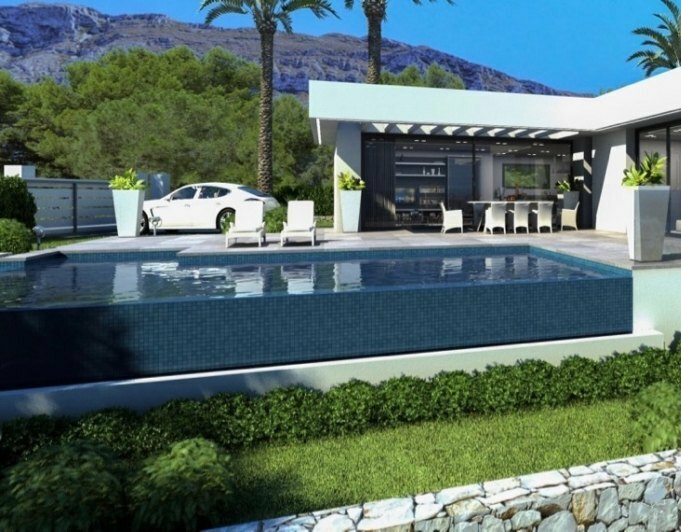 This villa is located in an attractive environment, with wonderful views of the mountains of Denia. The property is divided into dining room, kitchen, two bedrooms and two bathrooms. If desired, it can be renovated, according to your personal taste. The house has a garden and the area where it is is very quiet. The villa, just 10 kilometers from the center of Denia, is located near a beautiful sandy beach, a small port and good restaurants. 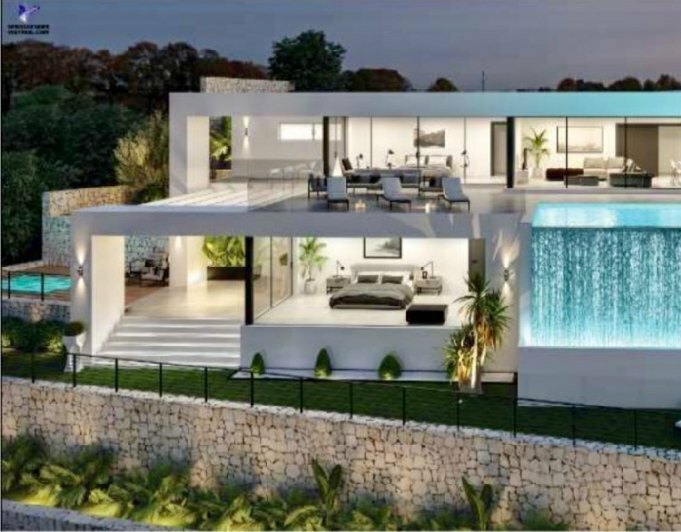 Very interesting Villa.